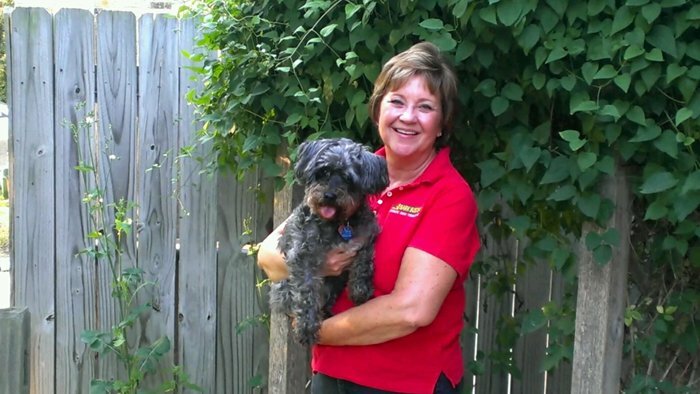 Best Dog Training in Elgin, Bartlett, St. Charles, Batavia and Geneva! 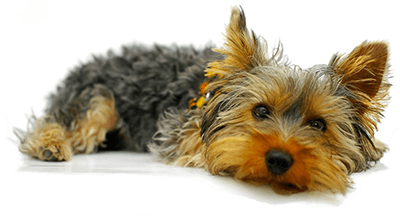 Sometimes when talking to owner inquiring about Bark Buster’s training they will describe their dog’s behavior. It could be about aggression, biting, ignoring, jumping or even barking. They usually then ask if I have dealt with this behavior before or with the breed of their dog. I explain, after being a trainer with Bark Buster’s for 12 years I believe I have seen most every behavior and have work with most breeds. From Chiweenies to Great Danes! That also includes any age of dog or human. I first heard of Bark Buster’s back in 2005 from my older brother who was in the process of becoming a trainer and would tell the family about his experiences working with dogs and their owners. It sounded like so much fun and very rewarding. Since my background was teaching and I have always had an interest in training our family dogs, I felt this could be a great fir for me. Working 9 to 5 in an office setting just wasn’t fulfilling for me. So I checked into becoming a trainer as well and found the DuPage area was available. I didn’t take me long to decide this is what I wanted to do and felt this is what I was meant to do. Over the years my territory has grown to include the Western Spring area west to Aurora and north to Elgin covering central DuPage and Kane counties. I acquired Master Trainer status and have trained over 1000 dogs. What I like about being a trainer and helping clients is the natural way we educate their dogs to respect the owner which makes them listen better. We don’t use treats, clickers, shock collars or alpha roll. We teach the owner how to be the leader through body language and corrections which the dog understands. Many of the behaviors I have helped my owners change with their dogs are aggression, demanding behavior, barking, begging, digging, destruction, counter surfing, chewing, nipping and biting, jumping, pulling on leash, marking, separation anxiety, sibling rivalry, respecting other pets in the house, not rushing the front door, preparing for a new baby, house training, puppy obedience and much more! What’s important that I stress with my owners, no matter what behavioral issue(s) they are working with, it is their consistency of doing what I recommend that helps turn these behaviors around and they see a change in the dog. Being leader destresses their dog which makes them a happier dog. If you looking for peace and a happier household give me a call and I will be happy to answer your questions and get you started with understanding how your dog thinks and making you the leader! !